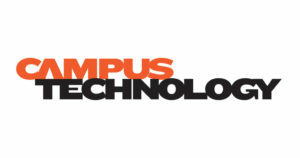 Check out the latest Campus Technology article,by Mary Grush, featuring a Q&A with Lisa Stephens and Rebecca Frazee all about the new FLEXspace interface, web development roadmap, new partnerships, new features coming soon, and more! FLEXspace, the Flexible Learning Environments eXchange, has changed over time, starting out in 2013 as a great place to showcase and exemplify learning spaces, then rapidly growing to include a comprehensive toolset for planning and assessing these spaces, and now connecting a vibrant research community. Here, CT gets an update from two FLEXspace.org pioneers.